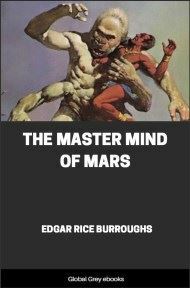 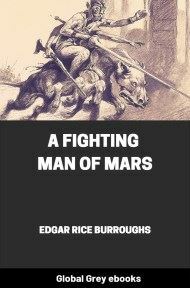 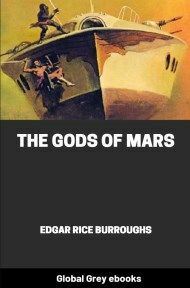 The Gods of Mars is the second book in the famous Barsoom series. 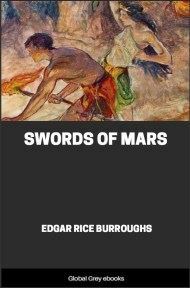 At the end of the first book, A Princess of Mars, John Carter is unwillingly transported back to Earth. 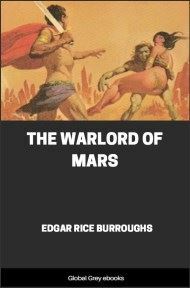 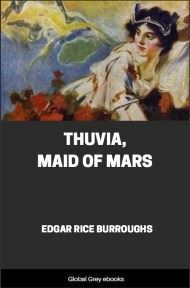 The Gods of Mars begins with his arrival back on Barsoom (Mars) after a ten-year separation from his wife Dejah Thoris, his unborn child, and the Red Martian people of the nation of Helium, whom he has adopted as his own. 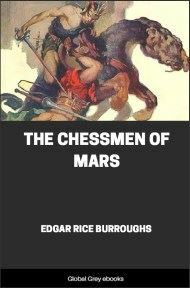 Unfortunately, Carter materializes in the one place on Barsoom from which nobody is allowed to depart: the Valley Dor, which is the Barsoomian afterlife.